Action Accessories specializes in custom embroidery and screen printing and offers an array of apparel and accessories for business, school, personal and more. We can turn your company logo or design into embroidery. We have over 20,000 stock designs to choose from, or come to us with your own ideas. 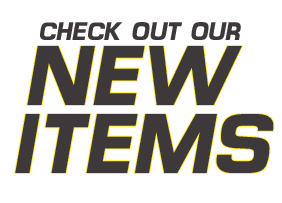 Browse the online embroidery design and apparel catalogs. Please contact us with any questions, our experienced embroidery and graphic design staff is happy to help!